What are Savings Accounts and How Should You Use Them? Saving money is one of the best things you can do to help your financial situation. 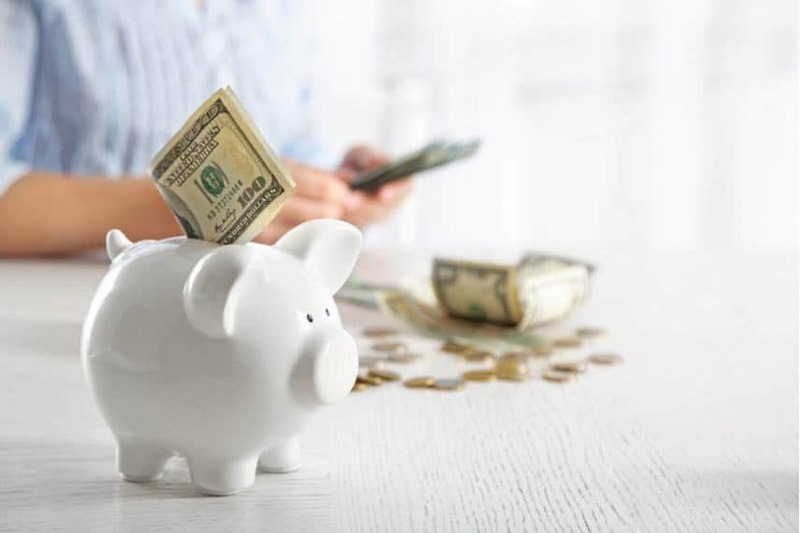 There are many different ways you can save money, but a savings account is generally the go-to option for most people. Savings accounts can also be somewhat confusing to understand, especially if you don’t have much experience with banking. There are even a few surprising details about savings accounts that can catch experienced money-managers off guard. If you don’t know how savings accounts work, you may end up paying high fees. If you choose the wrong account, you might not be able to take advantage of savings account features you need, or you might earn less in interest than if you’d chosen another account. 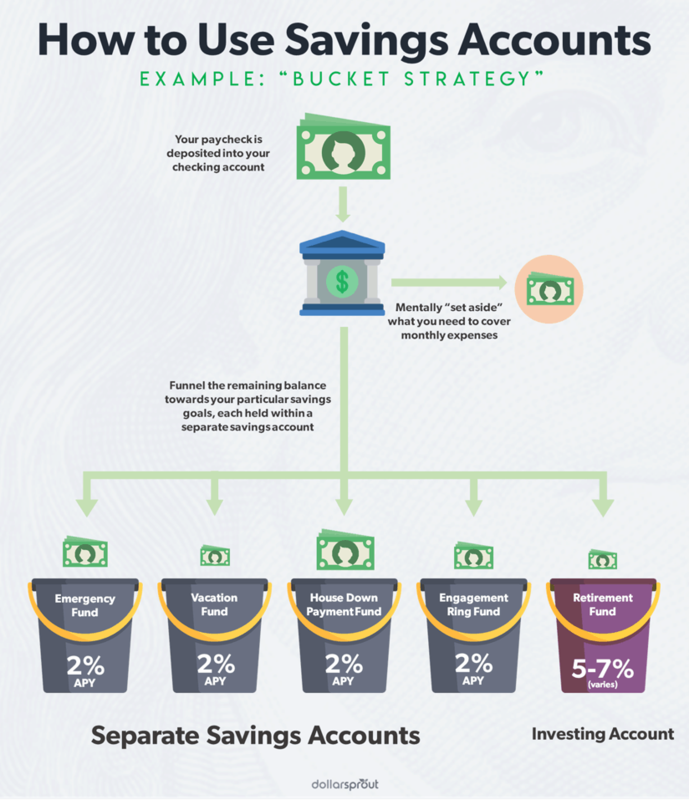 This is why it’s important to understand how savings accounts work. That way, you can choose the best savings account for you. Can I Make Payments from my Savings Account? How Much Should I Keep in My Savings Account? Savings Account Definition: A savings account is a type of deposit account offered by banks and credit unions. 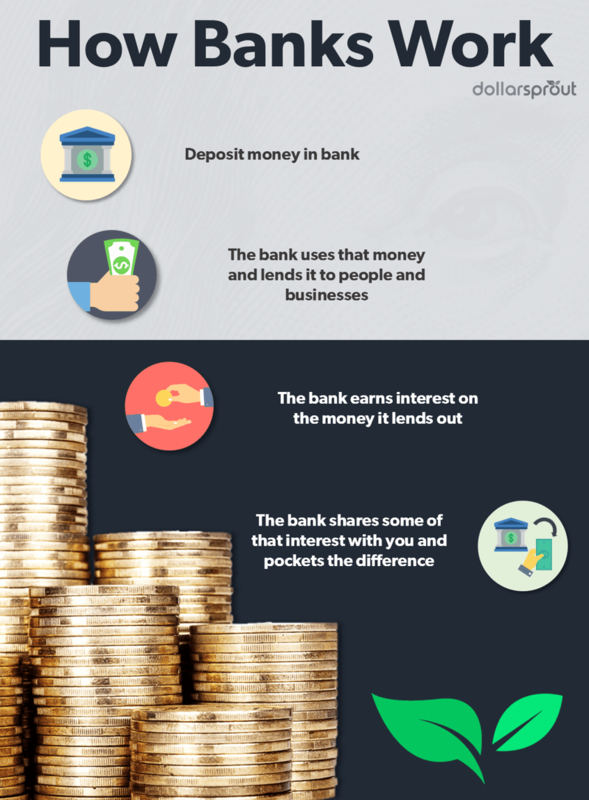 To understand how they work, you first need to know a bit about how banks operate. Bank and credit unions make money by charging interest on loans that they give out, such as auto loans, mortgages, and personal loans. But in order to make those loans, they first have to get money from elsewhere. They get this money from you, in the form of deposit accounts, including savings accounts. You deposit money into your savings account, and then the bank turns around and lends that money to other people in order to charge interest and make a profit. In order to get you to deposit money with them, the bank will entice you by offering you a small amount of interest. It’s your reward for lending money to the bank, so that they, in turn, can lend it out to others for a higher interest rate and make a profit. Savings accounts are great places to stow away your extra money for later. In fact, they’re far safer than keeping your money under your mattress or hidden away in a jar in your home, because the money in a savings account is insured. 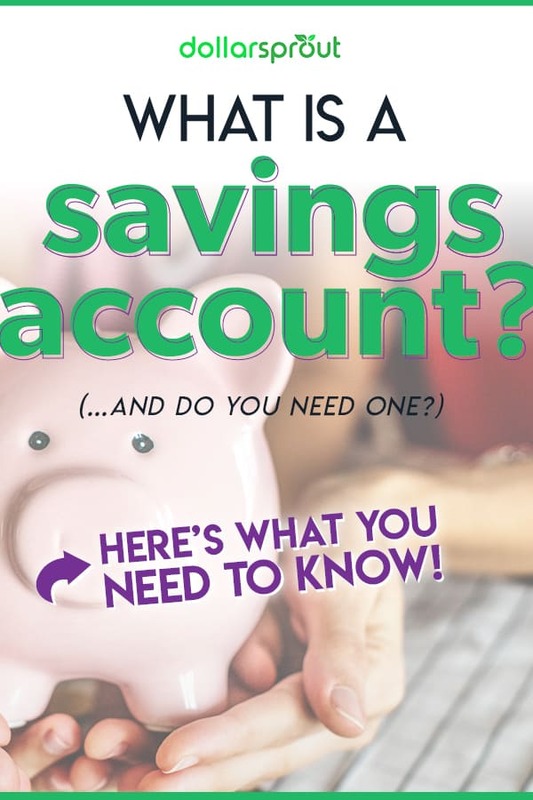 There are several things that make savings accounts different from other types of accounts you might see at a bank or a credit union. Here are a few savings account features that you may be interested in learning more about. Unlike checking accounts, you’re limited in how many withdrawals you can make per month. This is due to federal Regulation D, which limits most types of withdrawals from savings and money market accounts to just six per month. Withdrawals made by ATM or in person at a branch, however, are unlimited. Most banks and credit unions will let you make more than six withdrawals per month, but they may charge an “excessive withdrawal fee” to do so. If you go over the six-withdrawal limit often enough, some banks and credit unions may even convert your savings account into a checking account instead. You can link up your savings account to your other deposit accounts, such as your checking account. This allows you to easily make transfers from your checking to your savings account and back. You can even automate these transfers if you want, and thereby make your savings plan fool-proof. Another advantage of linking your accounts is that you can sign up for overdraft transfers. If you overdraw your checking account, for example, you can tell the bank to automatically transfer over money from your savings account to cover the overdrawn balance. This is usually much cheaper than paying overdraft fees. You will need to talk to your bank in order to set this up in advance, however. Even though savings accounts are one of the easiest deposit accounts to manage, that doesn’t mean they’re not without fees. In fact, before you open any savings account, it’s a great idea to read through the Fee Schedule and Truth-In-Savings Disclosure. All banks and credit unions are legally required to provide these, and they’ll tell you exactly what the savings account fees and rules are for your specific account, as well as how to avoid them, if possible. As we mentioned above, federal law limits you to just six withdrawals per month (not including cash withdrawals by ATM or if you visit a branch in person). Banks and credit unions may charge you an “excessive withdrawal fee” for going over these withdrawal limits. This fee can range from $5-$30 for each excess withdrawal, so you’ll want to keep this to a minimum and plan your withdrawals in advance. Some banks or credit unions charge you a monthly maintenance fee. In general, it’s a good idea to avoid these accounts if possible, given that there are so many free ones available. Even if a bank or credit union does charge a monthly fee for its savings account, you can often still get the fee waived by meeting certain requirements. This usually involves keeping your balance above a certain level. This can be inconvenient if you’re saving up for a certain goal. For example, let’s say you’re saving up for a nice vacation and your savings account charges a $10 monthly fee if your balance drops below $500. That means you’ll need to save up the total cost of the vacation plus an extra $500 so that you can withdraw the money and still avoid paying the monthly fee. If you overdraw your savings account, you may have to pay an overdraft fee. This works the same way as if you overdraw your checking account. Some banks or credit unions will charge you an “account closing fee” if you close your savings account within a certain number of days after opening it. Often, this limit is 180 days (i.e. six months). This fee isn’t often widely advertised, but you will be able to find it listed in your bank’s Fee Schedule. If you go for too long without making any deposits or withdrawals from your account, some banks may also charge an “inactivity fee.” The time period can vary but is often around a year. However, if you’re regularly saving money into your account, you shouldn’t have to worry about this fee. If your bank or credit union charges this fee, it will be listed in their Fee Schedule as well. There’s a reason why savings accounts are so popular: they have a lot of benefits. Savings accounts are one of the easiest accounts to open at a bank or credit union. Some types of deposit accounts, such as certificates of deposit and money market accounts, may require a high opening deposit to get started. But most banks and credit unions let you open a savings account for little or no money. In fact, if you go to a credit union, they will require you to open a savings account in order to establish your membership. 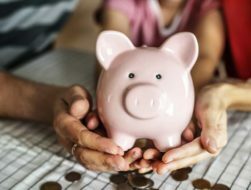 These savings accounts are sometimes called Share accounts, and they usually require you to keep a certain amount of money — often $5 — in them as long as you remain a member. If you have a savings account at a bank, it will be insured by the Federal Deposit Insurance Corporation (FDIC). If you have a savings account at a credit union, it’ll be insured by the National Credit Union Association (NCUA). Both of these programs insure your money up to $250,000 per person, per bank. That’s important because banks and credit unions can, and occasionally do, go out of business. The FDIC and NCUA programs ensure that if that happens, you’re still guaranteed to get your money back. This makes it much safer than saving money by burying it in your backyard, or squirreling it away in your home where it can be lost, stolen, burned down, etc. Another big benefit of savings accounts is that they earn interest. This is important because inflation eats away at your money’s value over time. Savings accounts generally do not offer high enough interest rates to totally negate this loss of value. However, they can lessen it a great deal. Some types of deposit accounts, such as certificates of deposit, earn much higher interest rates than savings accounts. But there’s a catch: you can’t access your money very quickly, and you’ll pay high penalty fees for withdrawing the money early. With a savings account, as you’re under the monthly six-withdrawal limit, you can access your money at any time. This makes it handy for storing your emergency savings since you never know when you might need that money. Even though savings accounts are great to have, they do have a few disadvantages compared to other types of accounts. Savings accounts are often one of the lowest-yielding deposit accounts available. In fact, some banks and credit unions offer just 0.01% APR, which is about as close to zero as you can get. It is possible to find much higher-yielding savings accounts. However, these online savings accounts may require a higher deposit amount and are typically only available online. Savings accounts are not good places to store money that you may need on a regular basis for making day-to-day transactions. That’s because of the monthly six-withdrawal limit imposed by federal Regulation D.
Instead, a checking account is much better designed for making daily transactions. It may not earn as much (or any) interest, however, so you’ll need to balance how much money you keep in your savings account versus your checking account. Savings accounts are typically straightforward, but that doesn’t mean you won’t encounter some questions along the way. Most banks will post this information on their websites. However, you may need to contact a bank directly to get some of these details. Yes, you can make payments from your savings account. You’ll need to provide a company (such as your utility company) with your savings account number and your bank’s routing number in order to make online payments. You can also withdraw cash via an ATM or at a branch to make payments. You cannot write a check from your savings account like you can from your checking account. However, you may be able to get a cashier’s check written from your savings account by contacting or visiting the bank directly. This is usually used for large purchases, such as a home down payment. You can keep as much money as you want in your savings account. It’s best, however, to keep under $250,000 in the account, because this is the limit of FDIC or NCUA insurance. The specific amount will depend on what your goals are. For example, you may want to save $5,000 for a vacation, $50,000 for a home down payment, or up to a year’s worth of expenses for a fully-funded emergency fund. Most banks and credit unions will let you open multiple savings accounts. This is very helpful to “bin” your savings. For example, you could have a separate savings account for each of your goals: one for your emergency fund, vacations, health care savings, veterinary costs, etc. Some banks will even let you name your separate savings accounts so that you know exactly what they’re used for. Savings accounts are one of the most useful accounts in anyone’s money toolkit. But as we’ve shown you, there are some downsides to having these accounts, such as low interest rates and fees. You can reduce some of these downsides by choosing the best savings account for you wisely. This means picking several different accounts and researching each one thoroughly, rather than opening a savings account at whatever bank happens to be down the street from you. By opening the right account, you’ll be sure to get the most benefit from your savings. You really covered every aspect! One small town consideration, and I realize most of your readers are probably more metro oriented, is that it can be a network booster to have an account at two or three of the larger local banks just because it will get you involved with the local movers and shakers. And whether you consult or might need some angel capital for a startup those relationships, in a small town, can really matter. In my case I have savings at one of the leading internet institutions but also have savings accounts at three local banks because it gives me an in with some of the more successful local business people and investors. I’m slightly early retired and do not need to earn money anymore but it is still fun to have some ventures going and much of what I do now grows out of who I know. I’ve never thought of a savings account in terms of networking, but this is such a good point! Thanks for the insight! An emergency fund is a savings account set aside specifically for those “just in case” situations — when your car breaks down, someone gets sick, or when life throws you a curveball. Here’s why you need one and how to get started. CD vs. Savings Account: Which is Right for You?